Addiction is not a disease, and it’s definitely not a “family disease”. Treating it like one has led us to the crisis we’re seeing today. Finally, we now know what addiction is and what it is not, we know why people struggle, and we know how best to help them and their families. There’s a viable solution that has helped thousands of people to put addiction and substance use problems behind them for good. 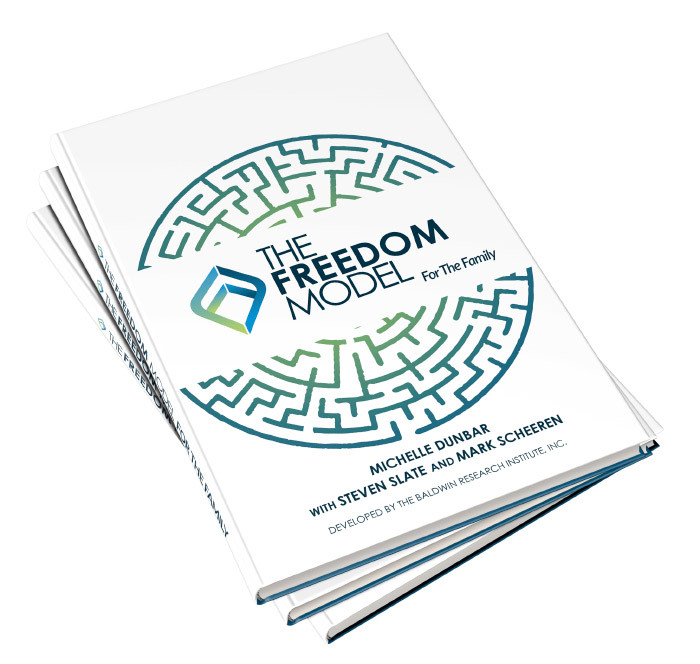 Based on three decades of research and experience helping substance users and their families, The Freedom Model for Addictions is nothing short of revolutionary.